The hydrid Kordesii Rose John Davis is a hard-working rose that blooms periodically from June to September on new wood. 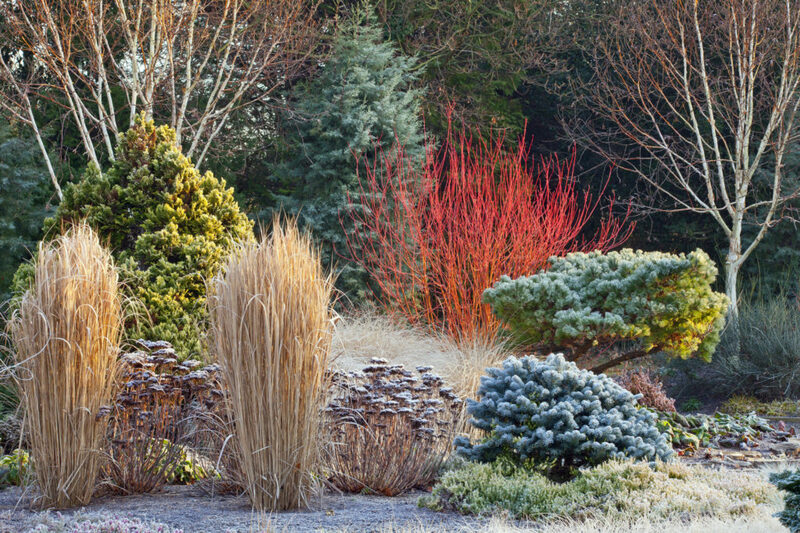 Prune it in late winter for the strongest show all season. Safety first 1) If any part of a tree or shrub is within ten feet of any kind of electric cable or wire, stop and call a professional. 2) Wear gloves and sturdy shoes, and use only sharp tools like bypass (not anvil) hand pruners and loppers, and saws. 3) Sanitize your tools and gloves with isopropyl alcohol or a product like Lysol spray before you start, and again when you’re done pruning each individual plant. General concepts Notice the overall shape of the shrub. Most flowering shrubs should be balanced and open in their center. Start pruning by removing all dead and diseased branches, then look for branches that cross or touch each other. Rubbing branches damage the bark tissue, inviting pathogens and pests, so remove one or both branches, depending on their condition, all the way to the base. Branches that grow from the perimeter towards the center should usually be removed. To shorten a branch or twig, cut it 1/4 inch above an outward-facing bud so new growth heads towards the perimeter of the shrub. 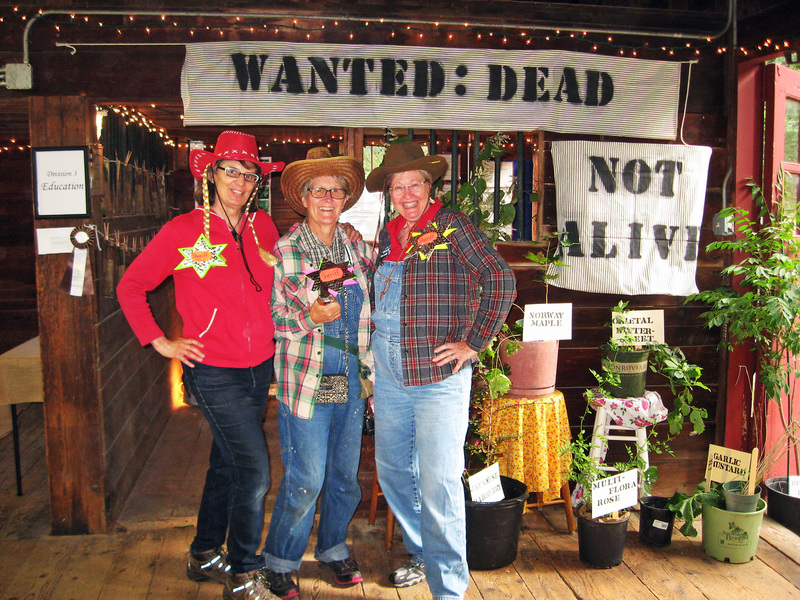 When does your shrub bloom? 1) For spring bloomers, pruning them during the late dormant period (late winter/early spring) will remove flower buds, which were formed last year after the shrub bloomed. No flower buds, no flowers, so wait until after they bloom this year. 2) For later bloomers, pruning them now, before they form this year’s flower buds, is ideal. These can also be pruned soon after blooming. Roses Relax. Roses are simply shrubs that benefit from annual pruning. Prune in late winter to early spring (late dormancy) or when the buds start to swell. First cut out dead, broken, diseased and crossing canes. 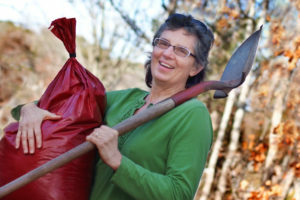 Put all your pruning debris in a trash bag and throw it away. Do not compost. 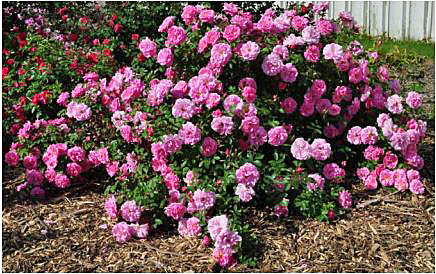 Fertilize your roses with something like Espoma Rose-Tone or a good organic slow release fertilizer by following the directions on the bag. 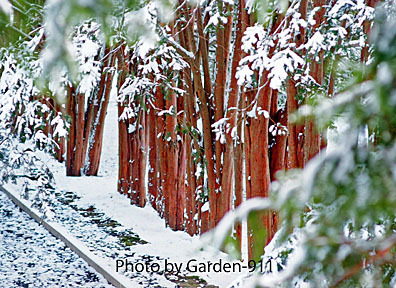 Climbers like to keep their main stems, so keep them fresh by pruning their lateral branches. 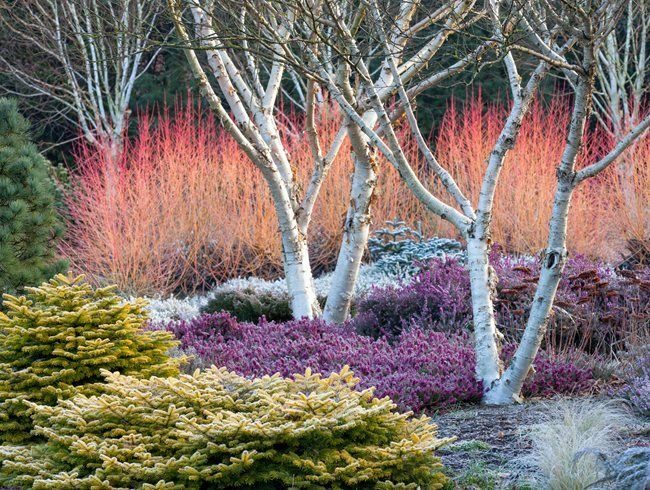 Once the main stems are three years old, consider cutting one or two of them to their base to encourage new ones. Then cut one or two of the oldest every year. For shrub roses, cut up to 1/3 of the canes, the oldest, thickest woody ones, to their base as you open up the overall look to a vase shape. Cut to their base any super skinny canes from last year. For height, cut the remaining canes to about 1/2 their height, 1/4 inch above a robust outward-facing bud. Please feel free to contact Carol with any questions. This entry was posted in Landscape Trees, Organic landscaping, Pruning, Roses, Shrubs, Trees and tagged dormant, hemlock, needled evergreens, pine, pruning, roses, season, shrubs, spring, spring-blooming, spruce, trees, winter on March 3, 2019 by admin.